A client purchased this Toyota RAV4 from a lady who was moving overseas. 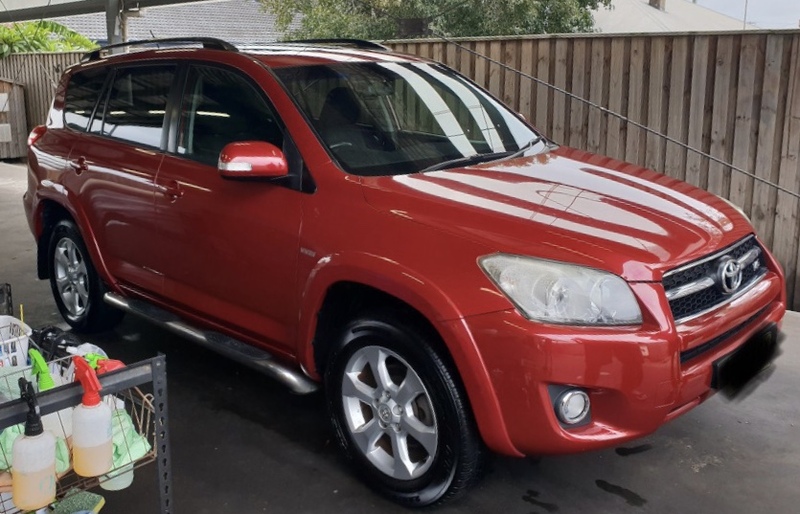 The seller didn’t have enough time to clean the car before she had to go so she purchased a gift voucher for a Full Detail and gave it to the buy along with the keys to his new car. He was really happy with how his SUV turned out. Now he is trying to think of ways to stop his grand kids from ruining the work we did. Feel free to contact us for a Full Detail on your SUV.